Cindy Kou is a business law associate. She assists clients in a broad range of industries with corporate, commercial, and regulatory matters. She also regularly advises on technology law matters. Cindy holds degrees in Common Law and Civil Law from McGill University and has worked in both common and civil law jurisdictions in Canada and abroad. She speaks French and Mandarin. During law school, Cindy clerked at the Québec Administrative Tribunal and volunteered with various community organizations including the McGill Legal Information Clinic and Access ProBono B.C. 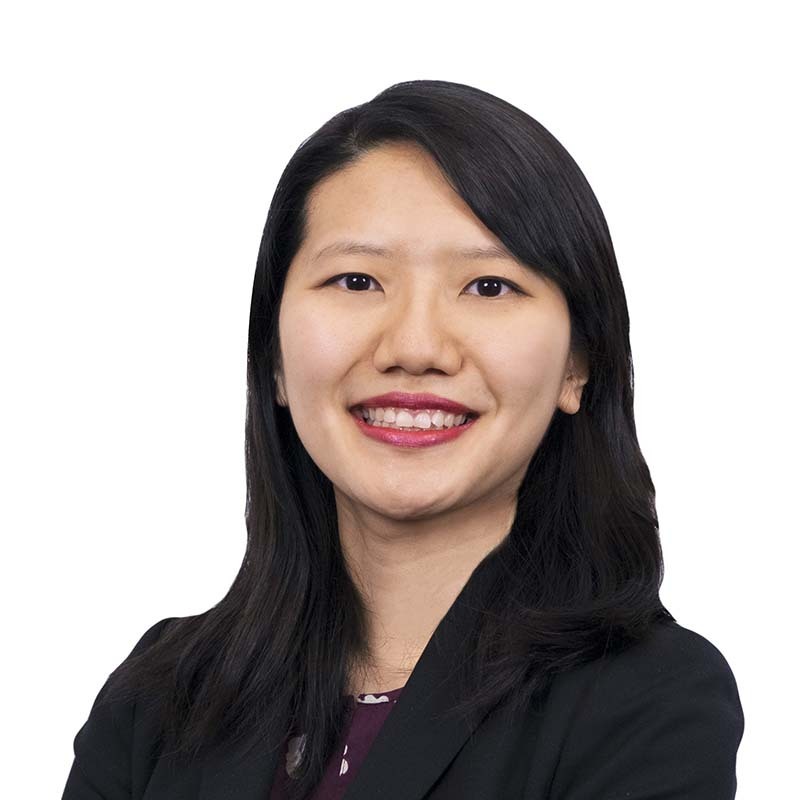 She received the Director's Award in recognition of her service to the McGill Student Advocacy Clinic and the McGill Scarlet Key Award for her leadership within the Asia Pacific Law Association of McGill.